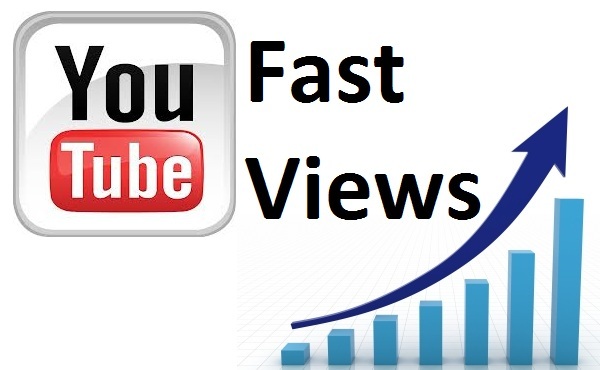 After two years I'm finally releasing my personal guide on how to get REAL views FAST on YouTube! This is a 3 page eBook and there's not too much to read. Literally an 8 year old can follow these directions and then get real and fast views starting tomorrow!